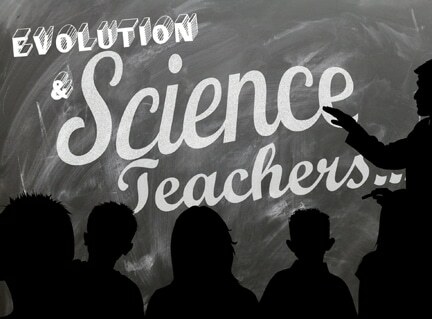 Evolution & Science Teachers? - READY... SET... QUESTION! The National Center for Science Education does not offer a definition or outline of science even though science education is their focus and said term is included in their name. There is no concise and agreed upon definition of science that clearly describes the process, however, from the above references two aspects of science have been made clear. 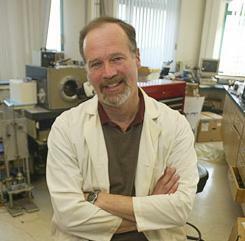 First, science deals with the tangible world of naturally occurring phenomena. Second, scientific explanations of said phenomena are based upon empirical data, which is only what we can observe, test, replicate, and verify. 2 – WHAT IS EVOLUTION? Unfortunately, there is no concise and scientifically agreed upon definition of biological evolution. Even though the Next Generation Science Standards require the teaching of evolution they, nor any other publicly funded educational agency has produced a definition for said term. My book, What Is Evolution? explores the issue of our public educational system mandating evolution, yet leaving undefined. It would be my pleasure to send you the first three chapters for free. CLICK HERE to receive your FREE sample of What Is Evolution? The question of “What is evolution?” still remains even though the term has been left counterproductively ambiguous. If you would like a detailed description of biological evolution, THE FIRST THREE CHAPTERS OF MY BOOK do a good job, but are too long for the sake of this article. In hope of moving faster, let’s look to Darwin’s most famous book for a working definition of evolution. Shockingly, Darwin did not include a definition of evolution in his book, but the title says a lot: The Origin of Species, by Means of Natural Selection. So, if life’s diverse species did indeed originate due to natural selection, then confirmation/falsification could be found through the process of science. Based on the two aspects of science previously mentioned, is the emergence of new and diverse species a naturally occurring phenomena that we can observe, test, replicate, and verify? Does natural selection lead to the emergence of new and unique species? What empirical data has been compiled through observation and experimentation that confirms the origin of species to be by means of natural selection? At this point, supporters of evolution turn the conversation toward the evidence that has been compiled. Yes, there is a mountain of evidence that supports evolution and I wrote about it in my book, What Is Evolution? and the blog post entitled; Evolution Has a Mountain of Evidence. 3 – DOES MY CHILD UNDERSTAND WHAT SCIENCE & EVOLUTION ARE? Kids are smart! In fact, kids are naturally inquisitive toward science and naturally opposed to evolution. Yes, it’s true. Studies have shown that children are born with a propensity toward denying evolution. If you’d like to learn more, read this blog post: Evolution and Kids. Take a deep breath and relax. Talk to your child about what science actually is, they will understand. Do the same with evolution. By teaching your child true science, they will never accept the false science of evolution. Reinforce the aversion they naturally feel toward evolution by reinforcing their inquisitive feelings toward science they can observe, test replicate, and verify. 4 – WHAT WILL BE TAUGHT IN SCIENCE CLASS? Evolution is referenced directly and indirectly in just about every nature special and/or documentary on PBS. It is not uncommon to have some family education time watching Nova or the Discovery Channel, when out of nowhere we get blindsided by the pseudoscience of evolution. The mute button can never be close enough in those moments… But there is good news! Unlike subjecting yourself to the unknowns of public broadcasting, a science teacher will tell you what will be covered in their classroom. Don’t be nervous when asking for the class syllabus. Be honest about your reason. Chances are your child’s science teacher has already encountered other science loving parents like yourself. Only 33% of Americans subscribe to the idea that evolution produced humans via natural forces. In fact, you may come to realize that your child’s science teacher does not subscribe to evolution themselves. Once you understand what will be covered in class, explain to your child the nature of science. Go through the syllabus and sniff out all of the non-science and chat it out. When they hear each section covered in class, they will not fall for junk science. They will actually learn the subject matter better than the other students. Your child still needs to get a good grade, so they will need to learn evolution. Don’t freak out, just help them learn about evolution in a scientifically accurate way. They will come to the conclusion that evolution is pseudoscience. Do you desire truth? Are you willing to work at teaching your children to do the same? Regardless of your convictions, true/real science will always produce empirical data. 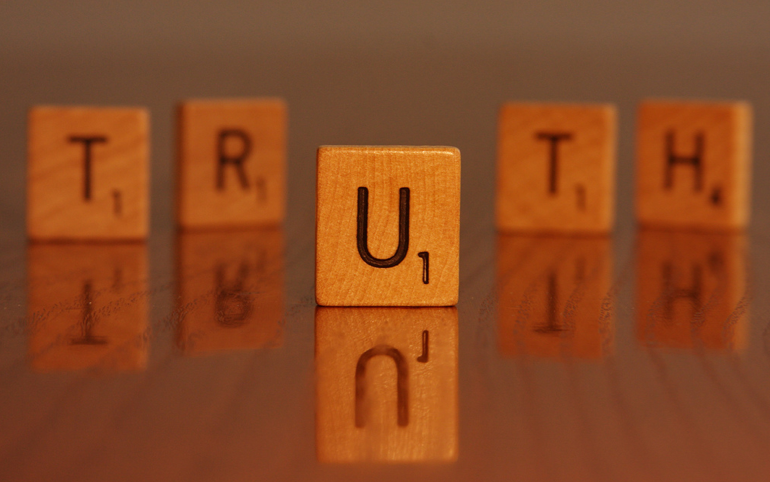 Are you willing to humble yourself and make sure your child understands truth? I dive much deeper into this conversation in my book What Is Evolution? Get a free sample of the first three chapters by CLICKING HERE. Keep Calm, and Do Science! Previous PostWhat are three questions that matter?Next PostWhat is Theistic Evolution?